A while back, I had a dream about creating a color box. 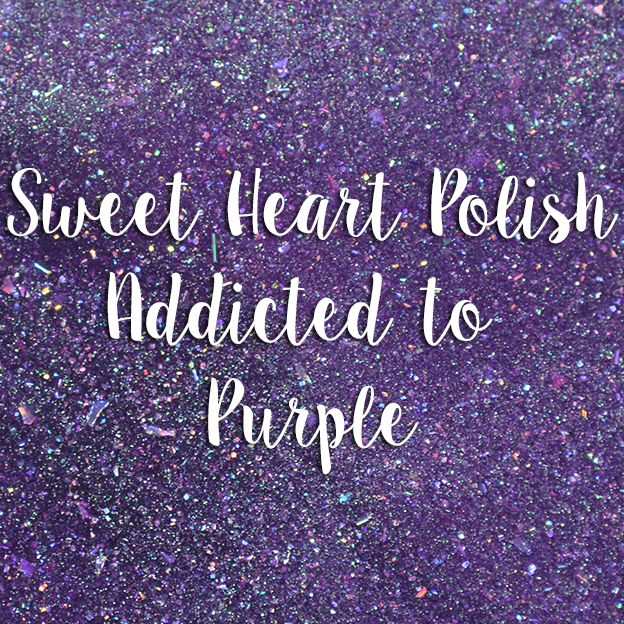 Who else dreams about polish?! I never thought it would come to fruition, but here we are, a color box! 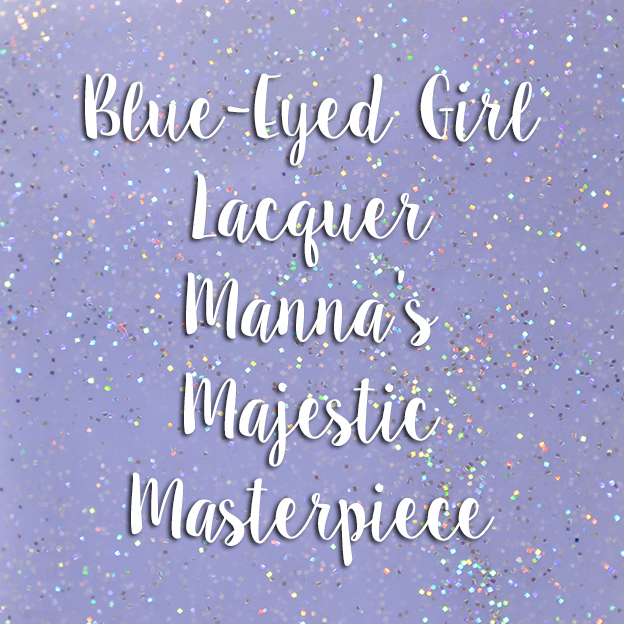 I made a post on FB in For the LOVE of indies asking if makers had any interest in creating such a box, Jen & Amanda helped to tag makers and it evolved into a Blogger driven subscription box. 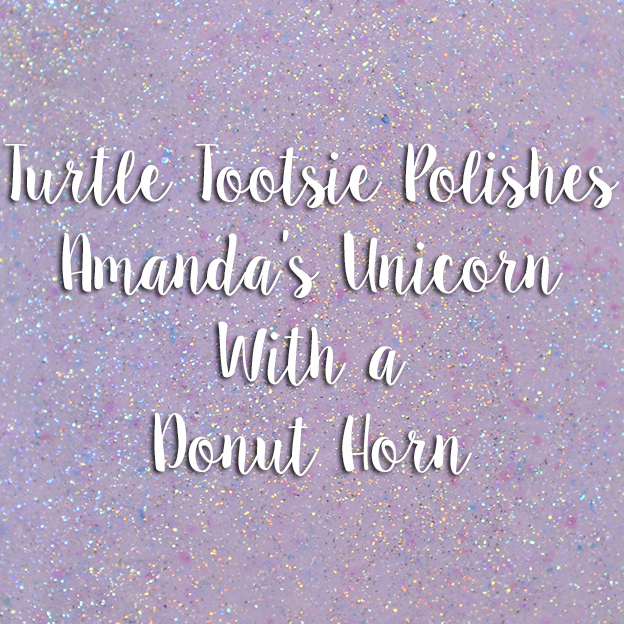 Bloggers work together with an indie maker to create a custom nail polish for the color theme of the box period. 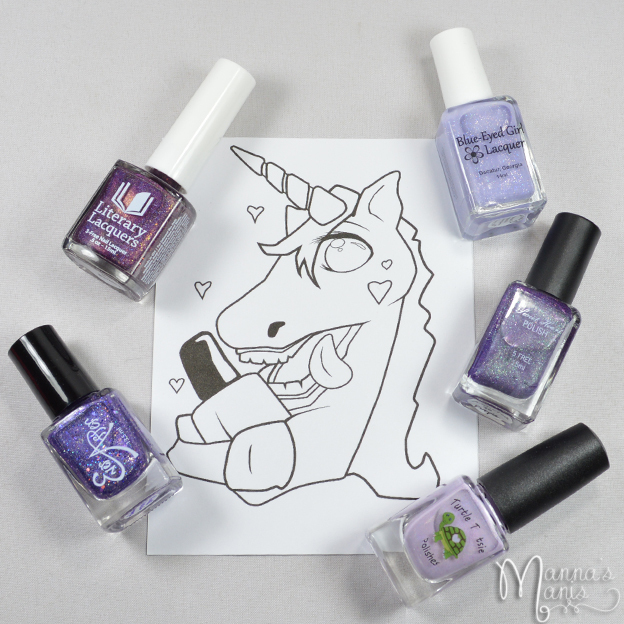 The first color we chose is PURPLE! Check em out! 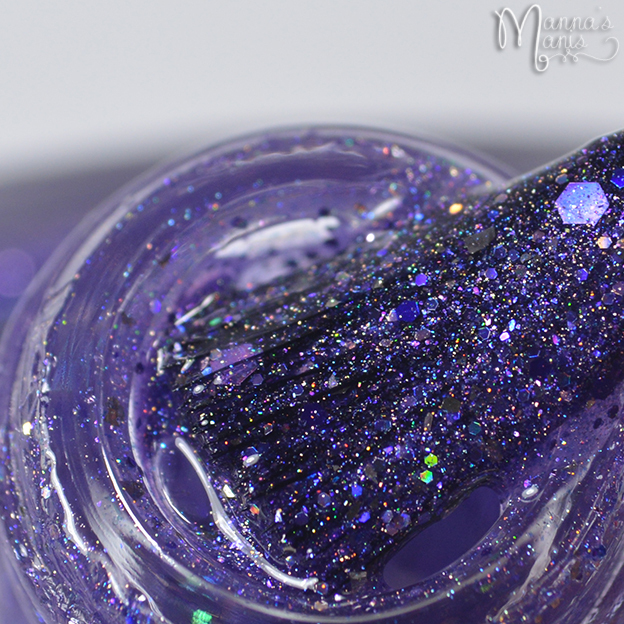 Description: A light lilac crelly packed with blue/purple iridescent and silver holo microglitter. Application & Formula: Formula was a tad bit goopier than I'd prefer. Julie said she would add more thinner, so no worries for y'all! Opacity: 2 coats. May need 3 if you apply coats thin. 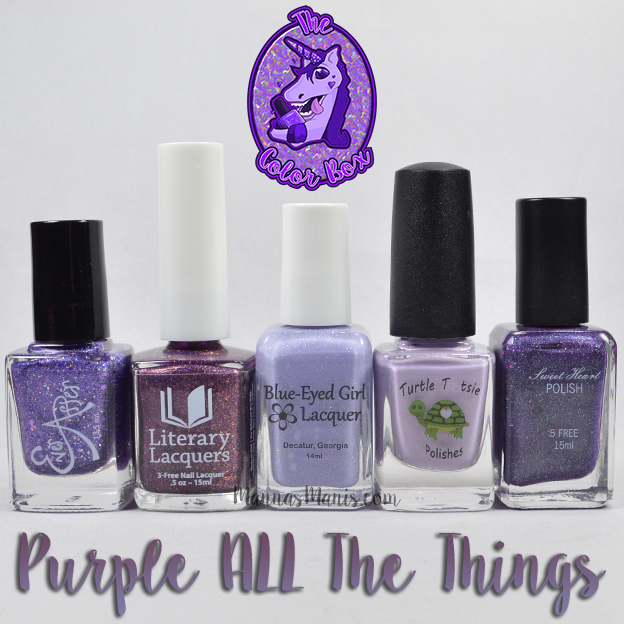 Description: Pastel Purple holo with different size magenta, blue and pink flakies. 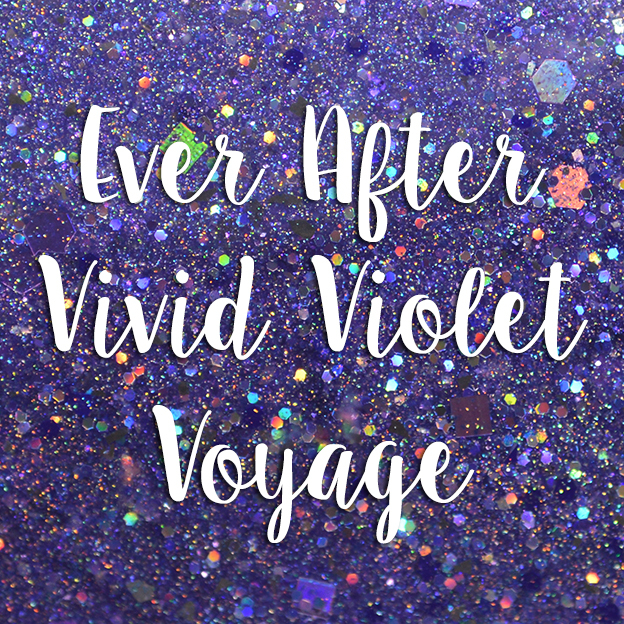 Application & Formula: Fantastic formula and easy application. 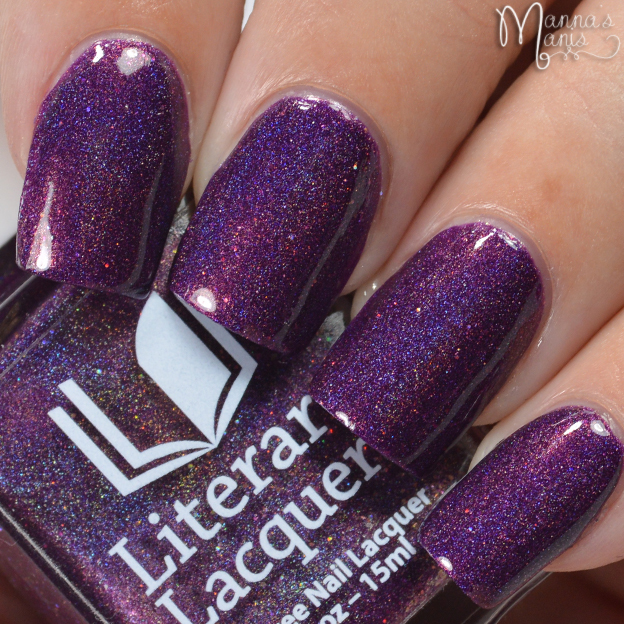 Description: A royal purple with purple glitter in different shades and shapes. Application & Formula: First coat is very sheer, second coat is still patchy, so you will need 3 coats. That glitter pay off though! 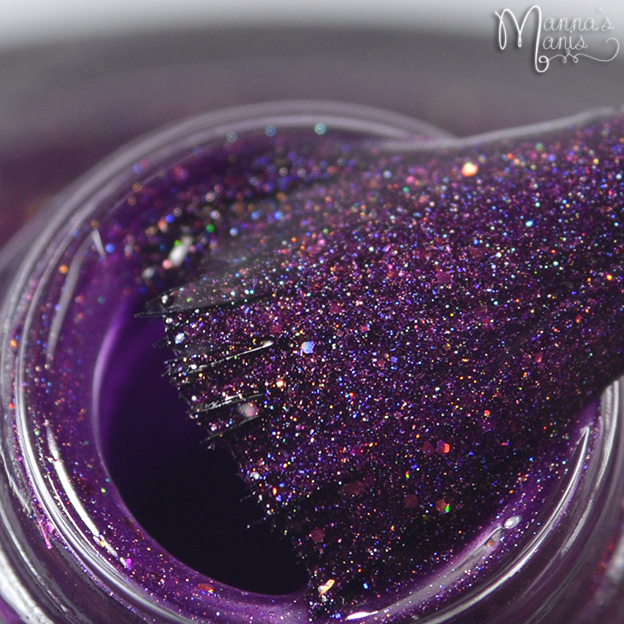 Description: A deep vampy purple holo with coppery orange sparkle and shift. Application & Formula: Nearly a 1 coater! Formula and application are excellent. 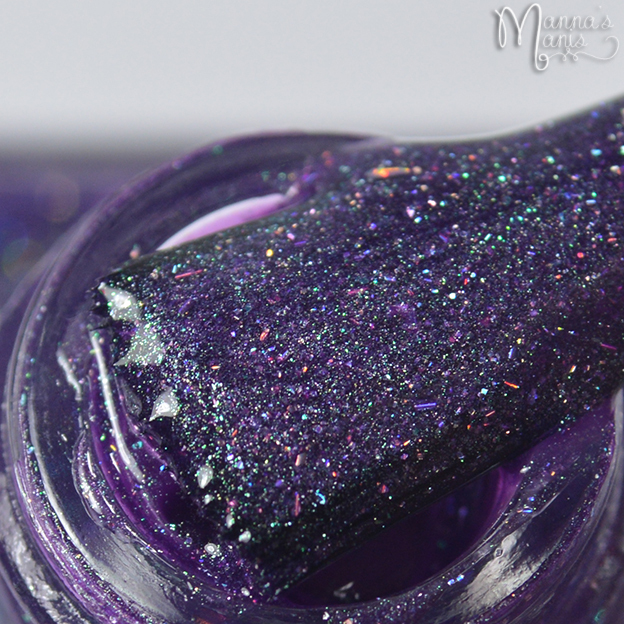 Description: A purple jelly with green shimmer & glass flakes with micro holo glitters. Application & Formula: I had some difficulties with application as formula was a tad bit on the goopier side. It's to be expected with jelly finishes though! Price & Availability: The box will be $45 plus shipping, ships internationally! Available for pre order April 15th - April 22nd. Boxes will ship no later than May 6th. A huge thank you to Julie from BEGL who has graciously volunteered to help me, Jen, and Amanda organize the box each quarter! Each box will have 2 guest bloggers and 4 guest makers. If you would like to participate in future boxes be sure to check out our FACEBOOK FAN GROUP to keep up with the latest news and info on how you can sign up to participate! Members will be voting soon on the next box color. Will it be blue? Pink? Green?! My money is on blue ;) We will see!